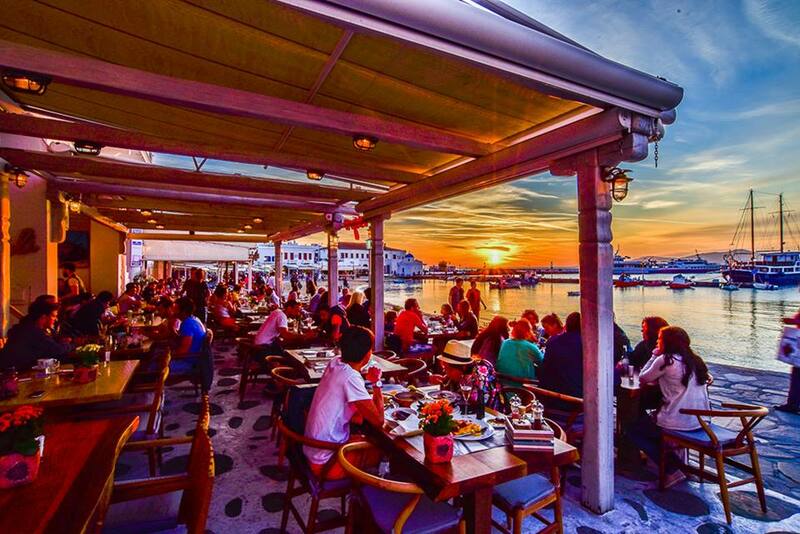 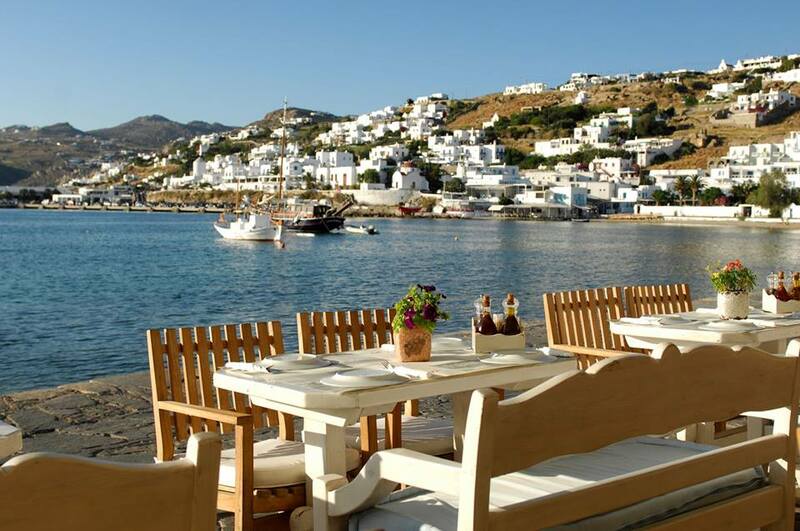 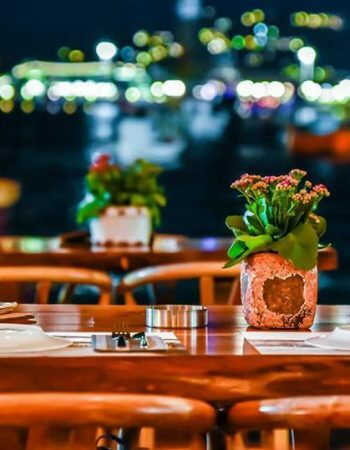 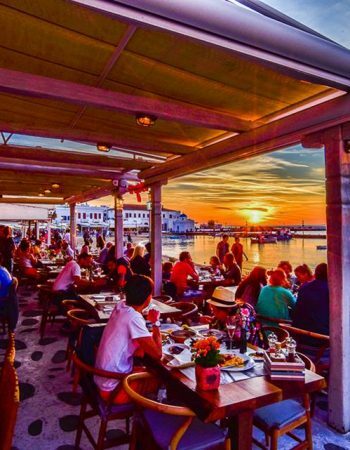 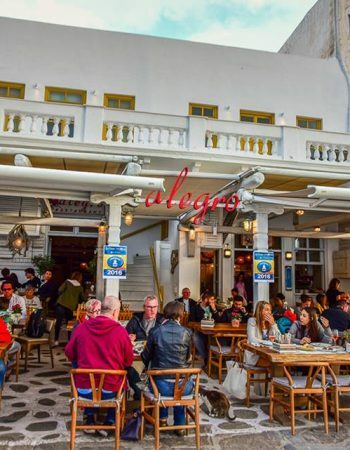 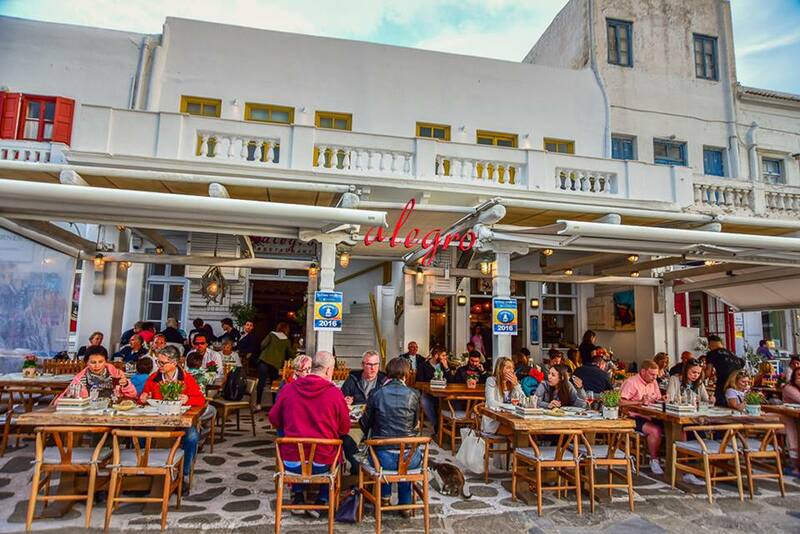 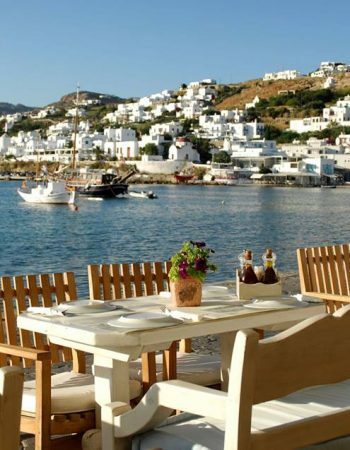 Alegro restaurant has been, for fifteen years now, one of the most popular spots of the island both in winter and summer period. 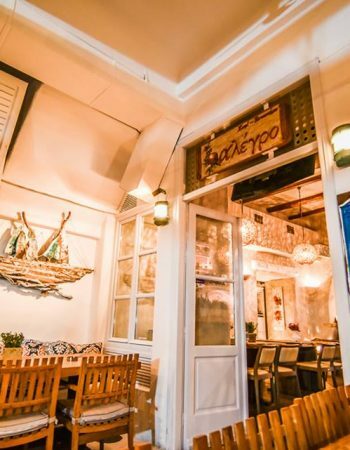 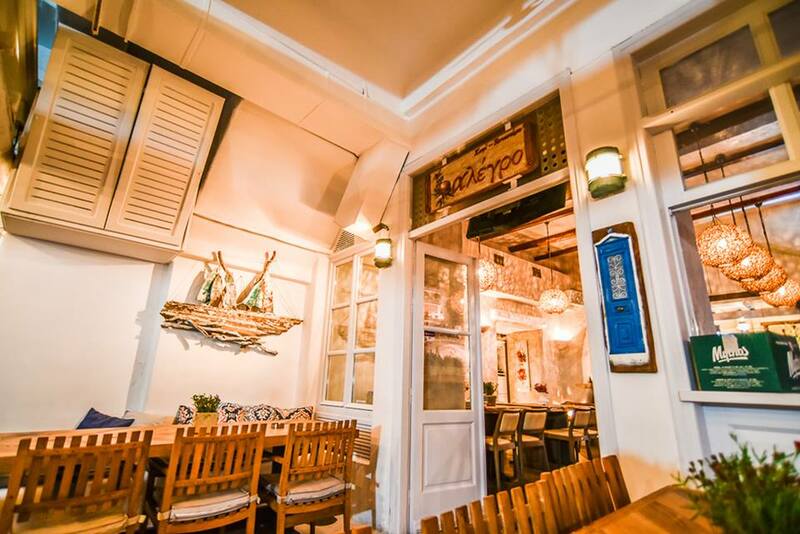 It is ideal for all hours, for breakfast and coffee, for lunch or tasty cocktails and delicious meals which are served throughout the day. 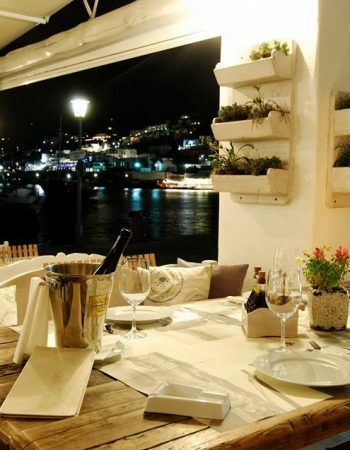 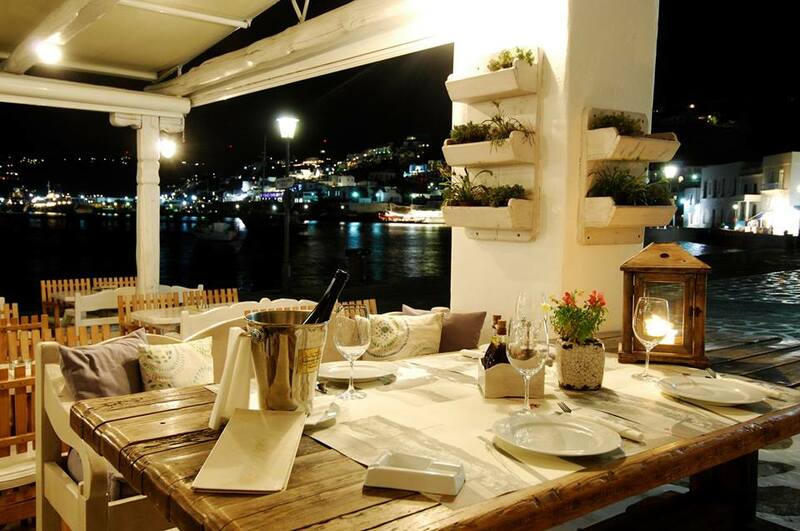 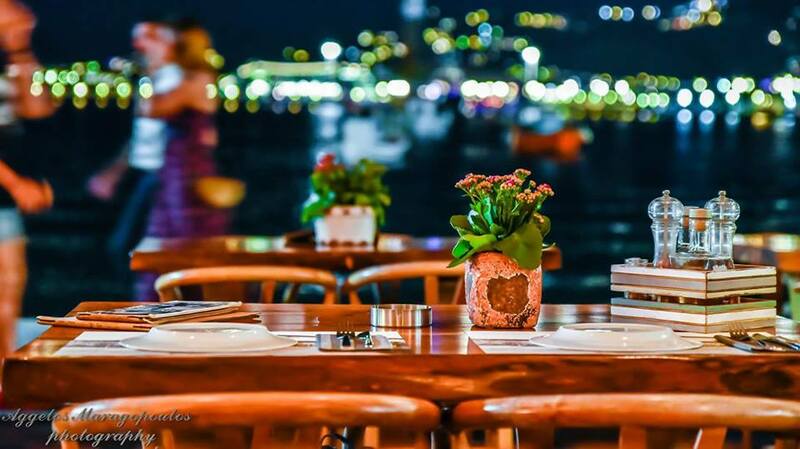 In the restaurant’s menu you will find a wide selection of Mediterranean cuisine, desserts, drinks and coffees.